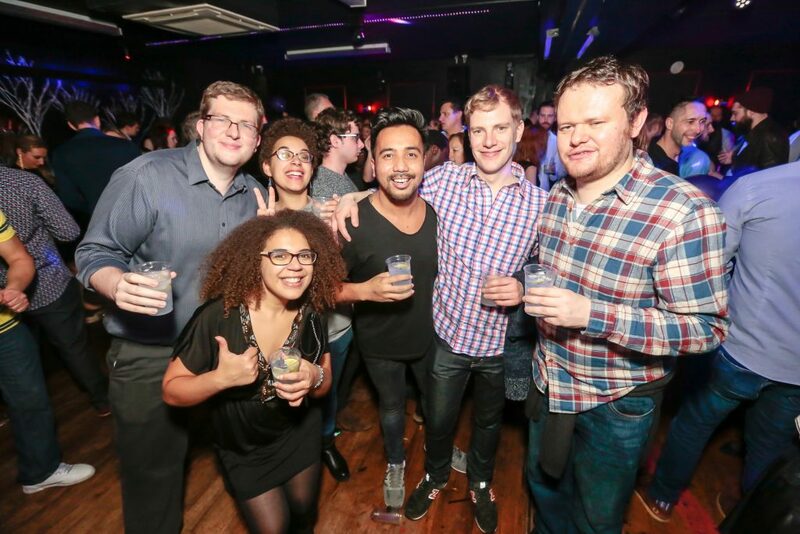 At the Funkyfish, we pride ourselves on playing the best of the 70s, 80s, 90s, 00s and a splash of ‘now’. We also have a reputation for being the most hassle free club in the City where you can celebrate your party in a comfortable environment. 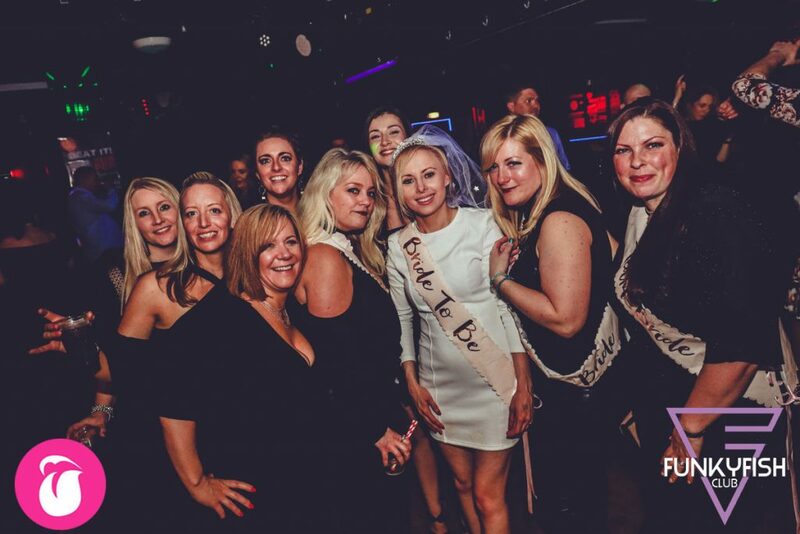 We offer group packages for Hen and Birthday Parties. The Hen or Birthday person will enjoy free entry and your group a special entry discount, along with queue express admission. This offer is only available by prior arrangement so please email info@funkyfishclub.co.uk , or call Christophe on 01273 698331. In the case of large parties, it would help to speed your admission process by having the entrance fee ready. 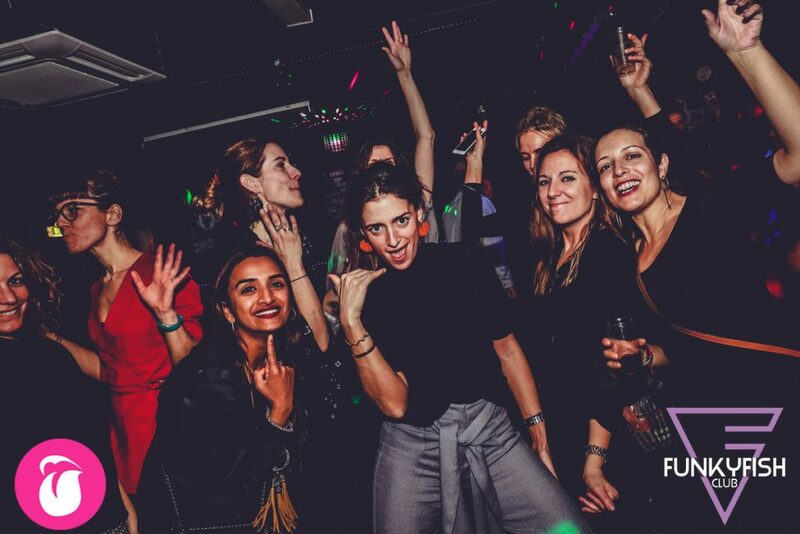 Every Saturday evening at The Funkyfish Club The perfect, pre-club evening out for hen parties. Please book your ticket directly with Dreamboys, then enjoy the show and receive free entry afterwards to the club from 10pm! 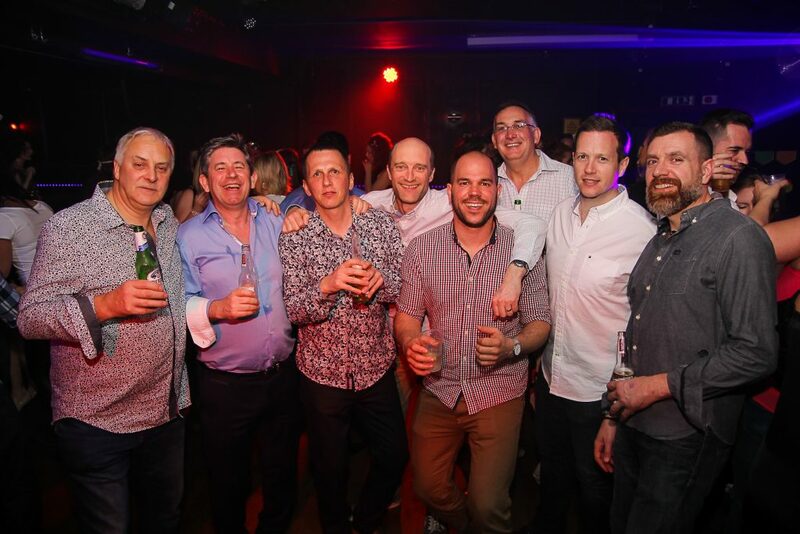 We offer group packages for stag parties. Your group will a special entrance fee discount and will be given queue express admission. This offer is only available by prior arrangement so please email info@funkyfishclub.co.uk ,or call Christophe on 01273 698331. Your entry will be on condition that 2 or 3 of you will surrender their driving licence or passport for the duration of the evening, which they sign for in front of their owner on CCTV. This is a practice that has the approval of the local authorities and is the number one reason we NEVER have trouble in the club, apart of course from our great vibe! ID’s are kept securely and can be collected at the end of the evening or, if forgotten, from the New Madeira Hotel, located next to the club, at anytime afterwards. 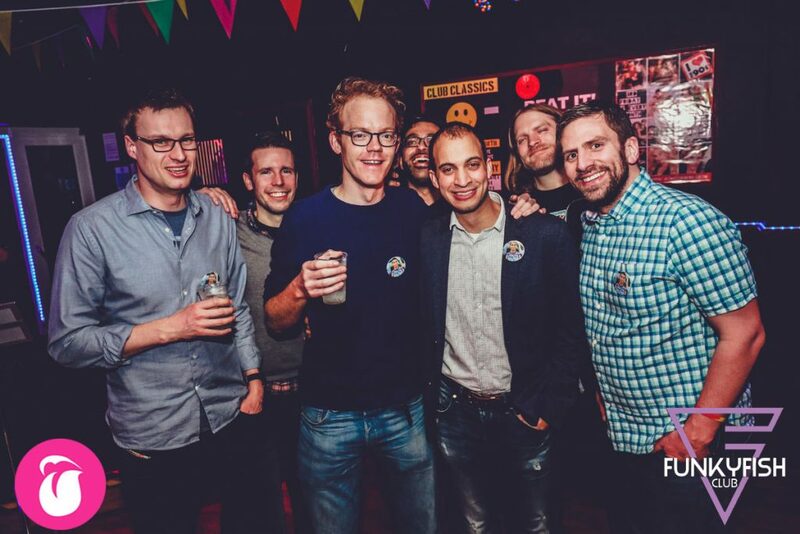 If you have any questions that have not been answered here, do feel free to get in touch with us and we’ll try and put you in the picture as best we can. Thanks again for your enquiry, and we hope to see you soon!